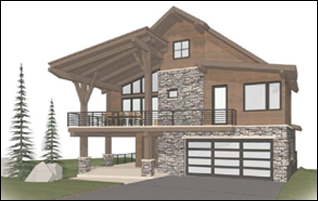 Please take some time to tour our site and explore all the benefits of purchasing your own dream vacation home with Ideal Mountain Property. Outstanding views and that will take your breath away not to mention the first class property. 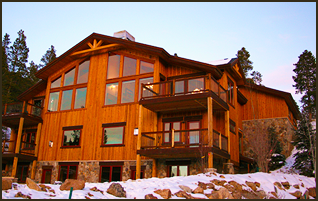 Vista Retreat at Copper Canyon is the quintessential mountain home that exudes comfort in a breathtaking setting. 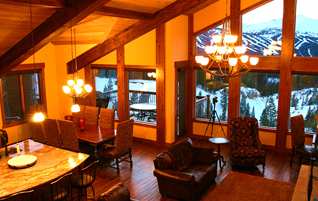 Located in Steamboat Springs, Colorado is Ideal Mountain Property's latest offering. Located just a short drive from Steamboat Springs Colorado is a ranch preservation community with roots dating back to the late 1800’s. 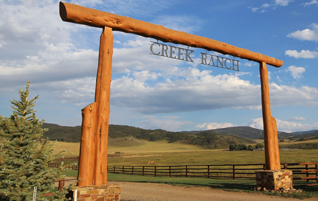 This special place is called Creek Ranch. 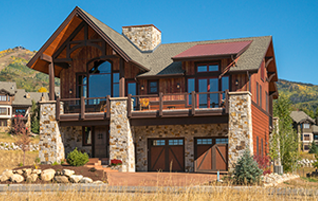 The design of this home brings together mountain modern architecture with hints of rustic, offering a reminder of the ranching heritage of Steamboat Springs and the Yampa Valley. Using reclaimed wood, stone and metal, this home will be sure to impress. If you want to vacation in style then this is the way to go. Your family, family reunions or just a group of friends. 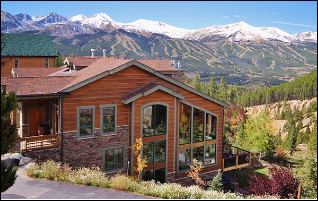 Live in luxury while you take in the breathtaking views of Breckenridge Colorado! © 2018 Ideal Mountain Property, Inc.